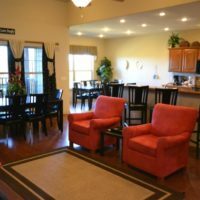 Sleep up to 40 people in these Branson condos, villas, & vacation rentals! 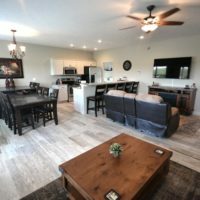 The largest vacation rentals to be found in Branson, these spacious and accommodating units feature at least 5 bedrooms – making them ideal for larger groups of people traveling together. 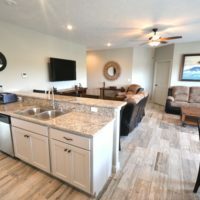 Whether you’re traveling with family, friends, a group, or simply need lodging that can sleep a large number of people – you will find that these condos, homes, villas, and vacation rentals make the perfect place to stay while you’re in Branson!